Too much of a good thing – even something we enjoy very much – is often bad for us. Likewise, too much time in the company of friends can end up in strife and bitterness. But Solomon’s warning goes beyond honey, neighbors, and friends. When we find something we really enjoy, it is easy to become obsessive about it to some degree. This is more true of some people than others. 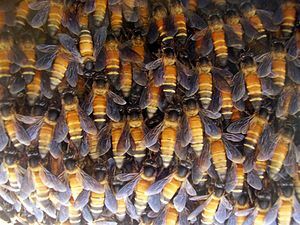 Proverbs 24:1-18 – Eat Honey! Wisdom is to the soul like honey is to the taste. 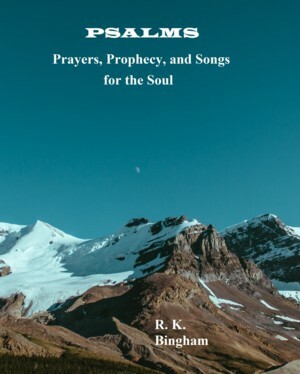 The key is to find it; and what the writer has been telling us over and over again throughout this entire book is that the beginning of all knowledge is the fear of the Lord. The greatest source of wisdom is in God’s word. 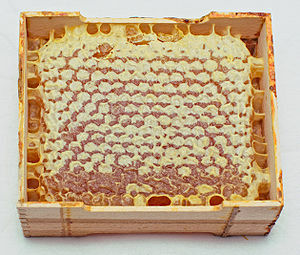 It is there that we find both our hope and our future, but the keywords are “if you find it.” Like finding the honeycomb, we must search the scriptures to find that wisdom. The writer is telling us to read our Bible – regularly! The Temple that Solomon built for the Lord drew upon the vast wealth of his enormous kingdom. Once it was completed, Solomon’s Temple was no doubt one of the great wonders of its time. Solomon’s reputation brought acclaim and riches from many nations, but he disobeyed God, marrying pagan women and worshiping their gods. So God raised up enemies like Hadad from Edom and Rezon from Zobah (modern-day Syria). 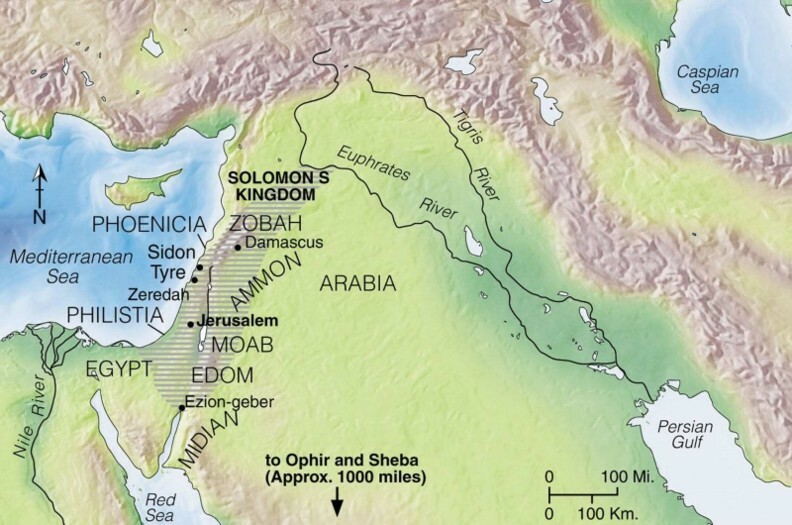 Jeroboam from Zeredah was another enemy who would eventually divide this mighty kingdom. These verses state the purpose of the “thirty words” – that the reader, or those who hear them, will apply them to their heart, know that they are true, and trust in the Lord. Thus the reader will be able to communicate these truths to others with clarity and confidence. 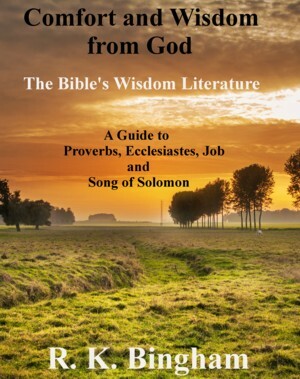 These thirty sayings are two line couplets admonishing the reader to pay heed to advice about many matters that are important to the Lord, and that are beneficial to one’s well-being in navigating life. They each also contain the desired and expected result that will come from heeding or not heeding these admonitions. 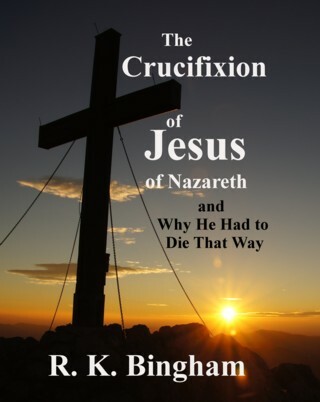 Saying one, in verse 22, begins with one that is most dear to the Lord’s heart – and hammered home again and again by our Lord and Savior, Jesus Christ. We are expected (commanded) to treat the poor with dignity, love and respect – making it clear, as all scripture does, that the Lord values the poor, and that He abhors those who mistreat them.